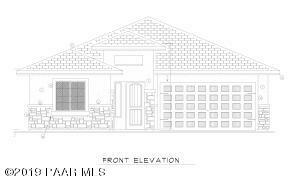 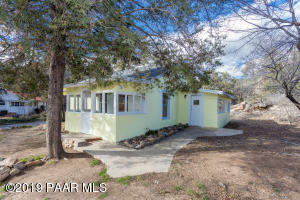 1275 Annolen Place, Prescott, AZ 86301 is going to be listed for sale Thursday 7/19/2018 for $389,000. 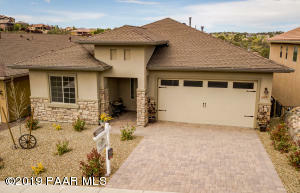 This 3 Bedroom 2 Bathroom home is immaculate, with beautiful views. 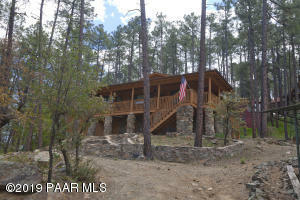 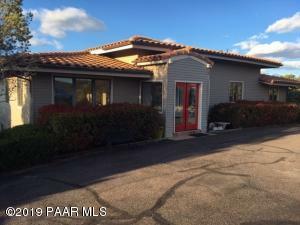 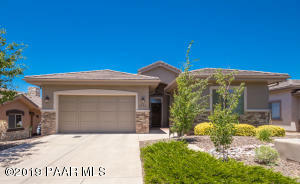 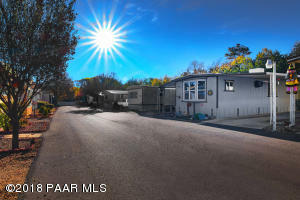 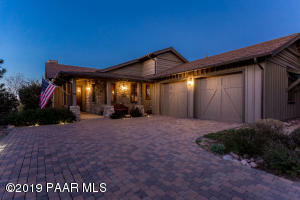 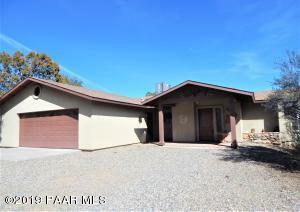 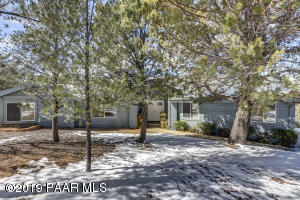 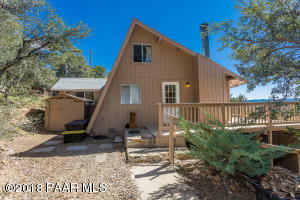 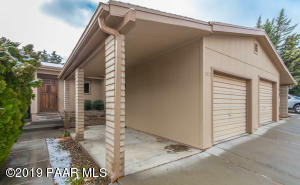 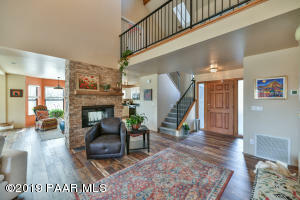 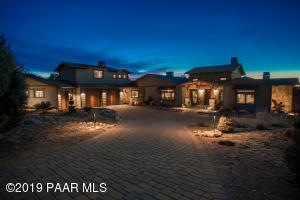 You will not find a home in this condition in this price range anywhere in Prescott. 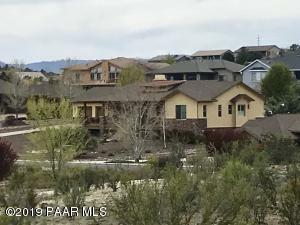 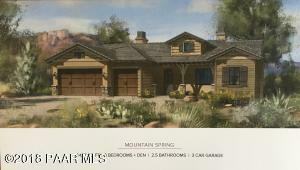 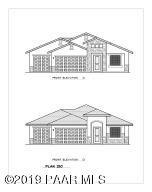 Overlooking all the other homes in Cliff Rose this home will not last! 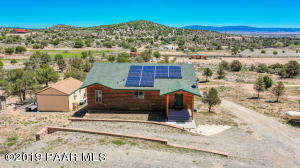 2406 Nolte Drive in Prescott Arizona has breathtaking panoramic views of the Dells, San Francisco Peaks, Willow Lake, Granite Mountain and northern AZ from this acre plus lot that has a ”flat” building site on the top. 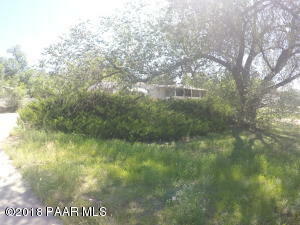 Bottom of lot has a large cleared flat area that would be ideal for a detached garage/shop or additional parking. 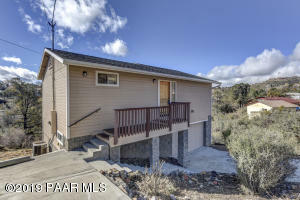 Roughed in driveway to the upper area, private and no restrictions, do your own thing, close to town, medical and shopping. 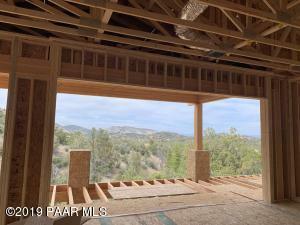 Build your dream home and enjoy the spectacular views from every window. 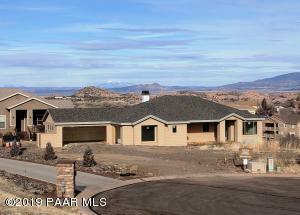 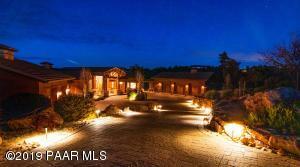 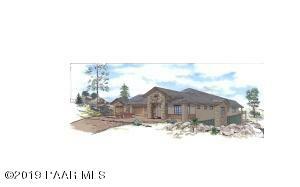 This is a list of homes for sale in Prescott Arizona.